Applewhite, the recipient of two Pulitzer Prizes, has covered six presidents: Ronald Reagan, George H.W. 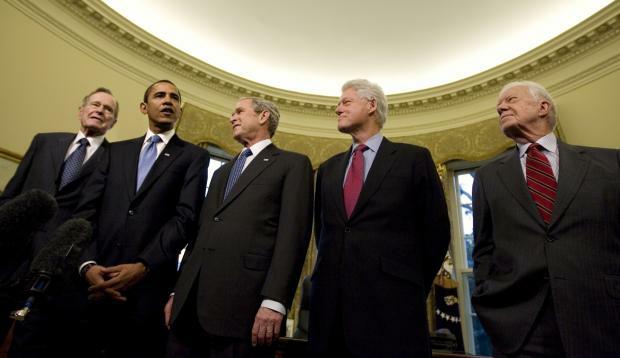 Bush, Bill Clinton, George W. Bush, Barack Obama and Donald Trump. He joined AP’s Washington bureau in 1981. In an AP video, he described how he tries to peel back the curtain. Applewhite has been busy lately covering Congress, including the testimony of former FBI Director James Comey last week. AP photographer Andrew Harnik received the Political Photo of the Year award at Saturday’s gala at the Ritz-Carlton Hotel, for his image of Hillary Clinton standing in front of reporters on her campaign plane. 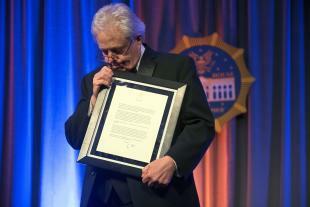 AP photographers Alex Brandon, Jacquelyn Martin, Pablo Martinez Monsivais and Evan Vucci were also honored. 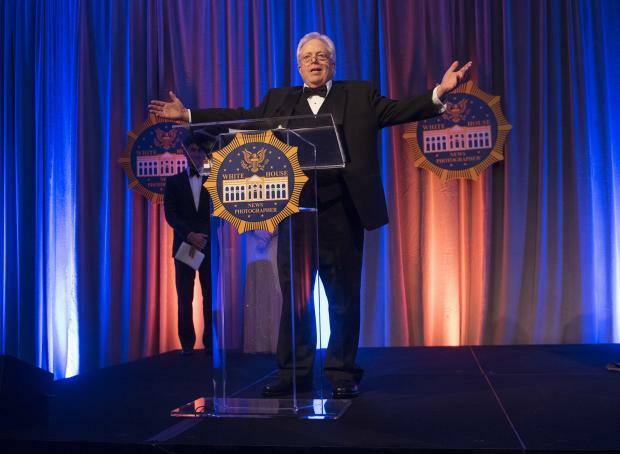 The full list of WHNPA award winners can be found here.